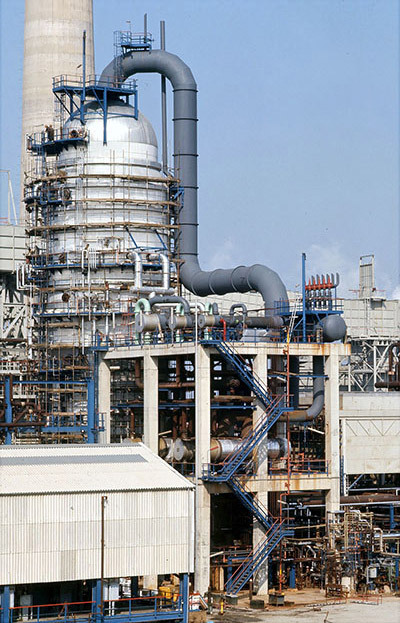 Fluor serves Clients in Belgium, Europe and worldwide. Fluor Engineering N.V. (Fluor Belgium) combines global engineering and construction strength with local focus for Clients in Belgium, Europe and around the world. Read about how Fluor executes complex Infrastructure projects for clients globally. Fluor designs, builds and maintains Client facilities in Belgium and Western Europe. 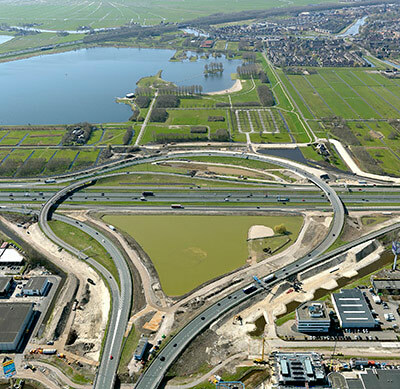 Learn more about the City of Amsterdam Project Zuidasdok project. Read how Fluor provides Project and Program Management services on projects around the globe. 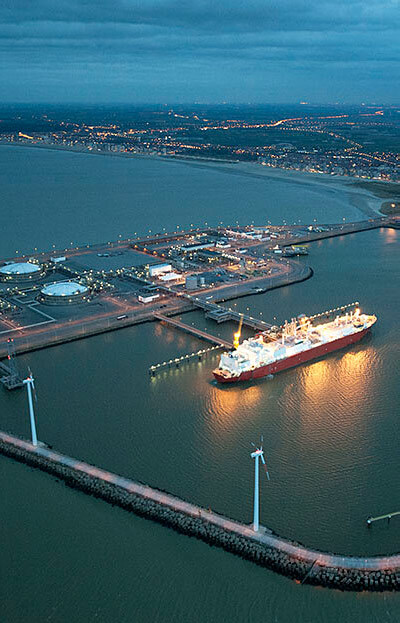 Learn about Fluor's experience in Belgium and throughout Europe. 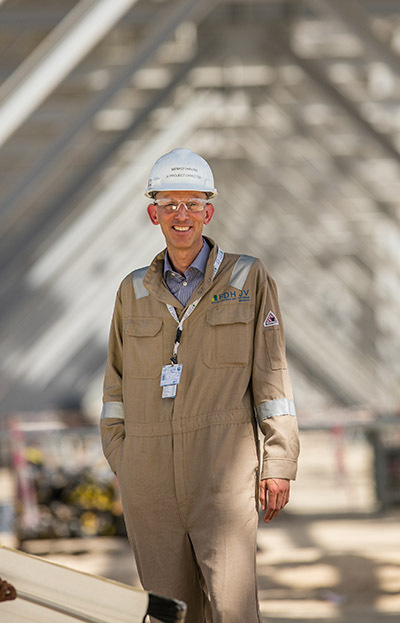 Search jobs with Fluor in Belgium. Learn more about the Fluxys 2nd Jetty and Fuel Oil System Expansion project. Learn more about the ESSO Antwerp Belgium Refinery Expansion project.